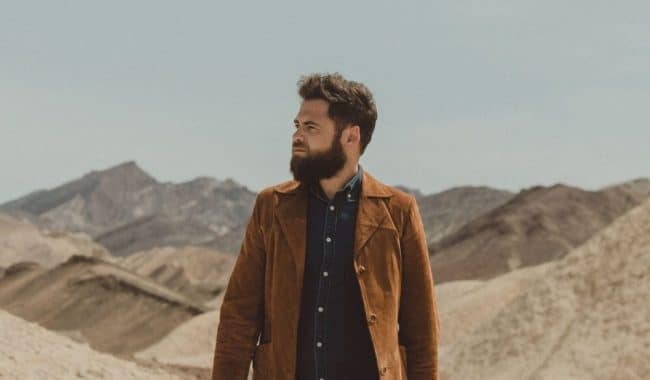 Brighton’s award winning singer-songwriter Passenger today reveals his new single Hell Or High Water and its accompanying video. The video was directed by long-time collaborator Jarrad Seng and is the result of a three-week road trip across the USA. Listen and watch below. I came out of a relationship a few years ago, and I was just baffled by it… The video was shot over a few days in various national parks – Monument Valley, Valley Of Fire, Death Valley and Joshua Tree. These epic and vast landscapes really help to portray a feeling of being lost in a hopeless quest for answers. In 2014, Passenger’s breakthrough single Let Her Go reached number one on the charts in 19 countries and lead him to headline arenas across the globe. Nevertheless, the Let Her Go-singer has continued to busk and will continue to do so on an upcoming busking tour across the UK later this month. All dates and ticket links can be found below. 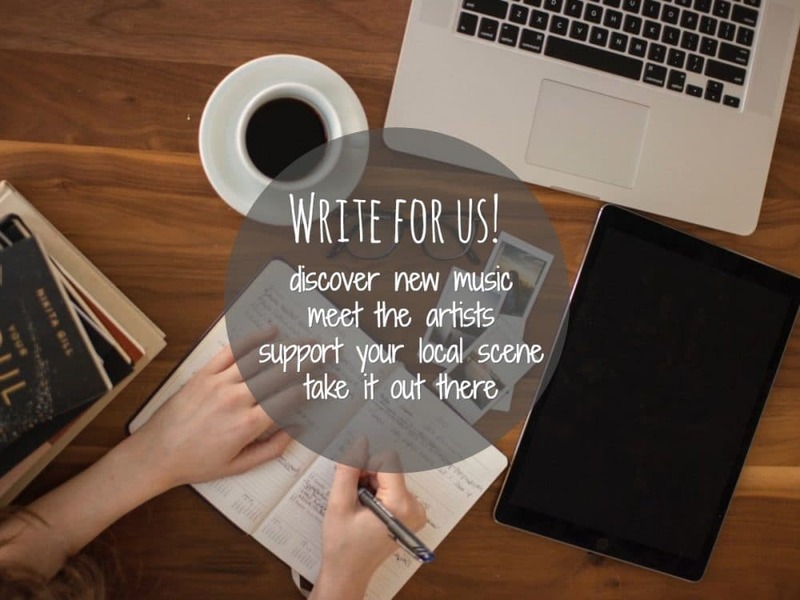 All busks will start around 12:30 GMT, location details will be revealed via Passenger’s social media channels soon. Busking is fundamental to how Passenger started and also to who I am now. It offers the chance for anyone to hear the songs live, not just people who can afford it. Hell Or High Water is out today, May 18th. More news and tour dates for Passenger will be announced shortly.